Walter Mazzarri believes Torino fully “deserved the victory over rivals Inter, despite not playing to the best of their ability. A looping header from Armando Izzo secured a 1-0 win, although Inter Milan didn’t force Salvatore Sirigu into that many saves in what was an insipid display. 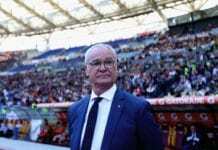 “Funnily enough, we had played better in other games where we didn’t win,” the Coach told Football Italia. 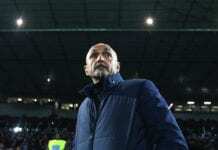 “We were very focused and it was an unusual situation, as Inter changed their system. We realised early on there would be few chances and we did well to convert our opportunity. “It’s a deserved victory, but we had played better in other games. I had been angry at recent distractions and naïve errors that proved costly in recent weeks, but today we were fully focuses and avoided those mistakes.